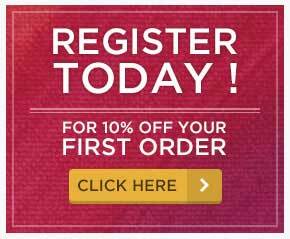 If you are registered, with this product, you earn 8 loyalty point(s). 8 points = £0.08. In stock in approx 7 days - Buy Now! 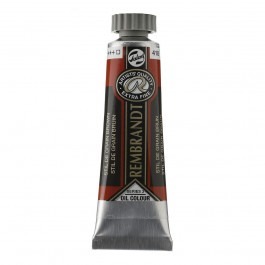 Rembrandt is an Artist Quality professional oil paint, available in a range of 5 price brackets spanning 120 colours in both 15ml and 40 ml sizes, with a limited number of 30 colours in larger 150ml tubes and 5 whites in 60ml tubes. 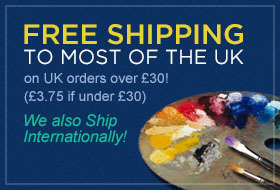 In the Rembrandt range of Oil Paints, you will find an ample range of your standard colours, cadmium equivalent hues (or “Permanent” and “Azo” colours as Talens calls them) genuine cadmiums, cobalts, madders and oxides with very pure transparent colours, as well as more unusual colours. 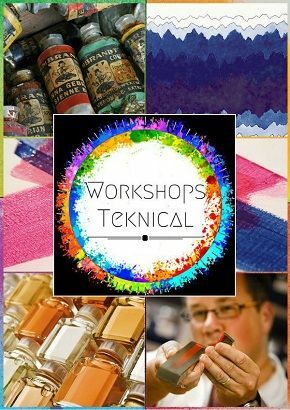 Additionally there are several whites to choose from, Zinc White and Titanium White both based on linseed oil for painting grounds (117 & 118) and on non-yellowing safflower oil (104 & 105). Additionally, these colours are also made with Safflower Oil. All other colours are made with Linseed Oil. What is the difference between Safflower based white and linseed based white oil paint? Linseed oil and safflower oil is that linseed oil produces a strong film but does yellow in time. However safflower oil produces a film with other chemical properties giving the advantage that it does not show any yellowing. But if you us safflower oil based white paint when you are painting in layers, you end up with a less durable painting as it actually forms an under-layer for other linseed based colours. So we recommend to limit the use of the white safflower based oil paint to the final layers of your painting. It is also with noting that in addition to these whites you will find a highly transparent white, which is really useful for painting white glazing layers and making other colours that you are glazing a lot lighter. 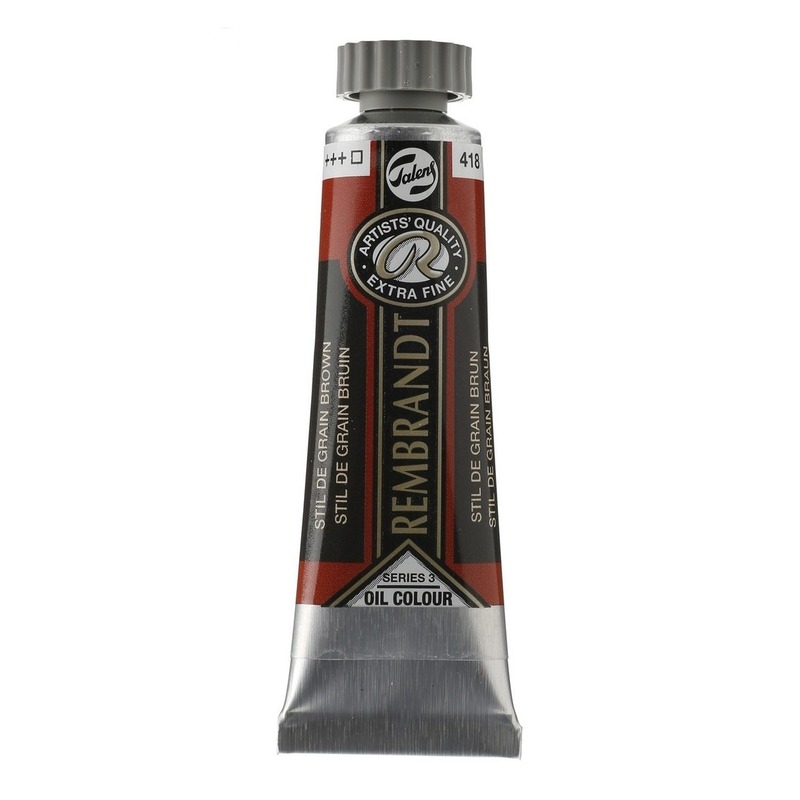 Rembrandt continues to merge the traditional past with the modern future, and has replaced the traditional ‘lacquered madder pigments’ with modern more readily available real pigments which are extremely stable. The metallic colours in the range are in-fact based on ‘irodin’ pigments, which have the benefit of looking like metal, but as these pigments are not metal, they do not oxidise and tarnish like metal. As with the Rembrandt Acrylics, there is a Pearlescent white. 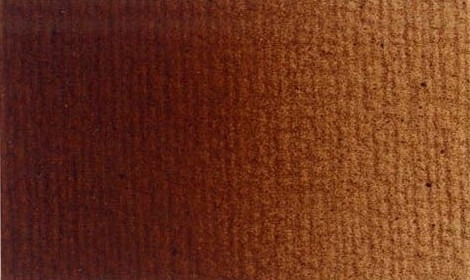 This colour is a special mixing colour with a pearlescent sheen based again on a iriodin pigment. If you combine it with the range of transparent colours, you will find it produces a whole range of beautiful and exciting pearlescent shades, that when painted on a deep coloured ground give an exiting depth and movement to the painting. 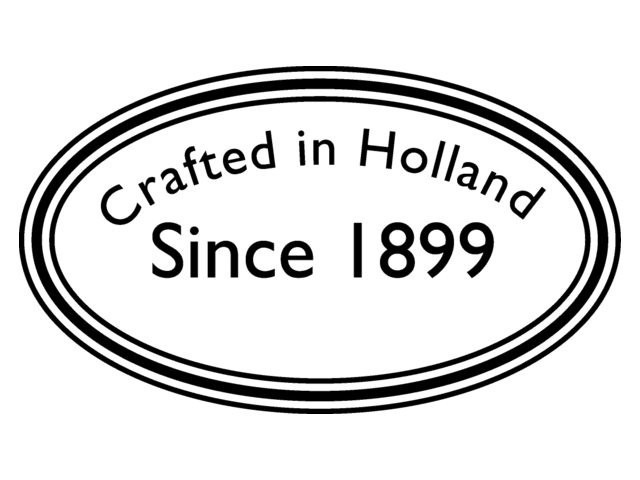 The lightfastness rating is the highest of 100 years under museum conditions.